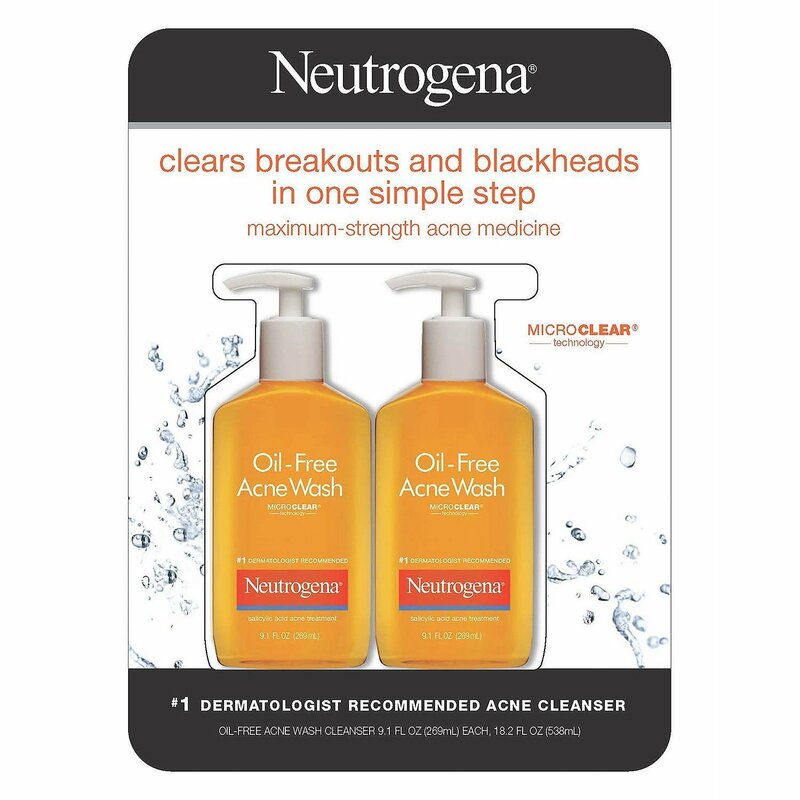 Neutrogena Oil-Free Acne Wash is the #1 dermatologist-recommended acne-fighting cleanser. Designed with salicylic acid for acne-prone skin, this cleansing face wash gently cleans deep into pores for clearer skin and even helps treat acne before it emerges. Clinically proven Micro-Clear technology helps boost the delivery of salicylic acid acne medicine to help clear up acne and blackheads and also helps prevent future breakouts. The oil-free formula rinses clean without over-drying or irritating the skin. Bath & Body Works Tutti Dolci Creme Brulee Body Lotion 8.5oz.